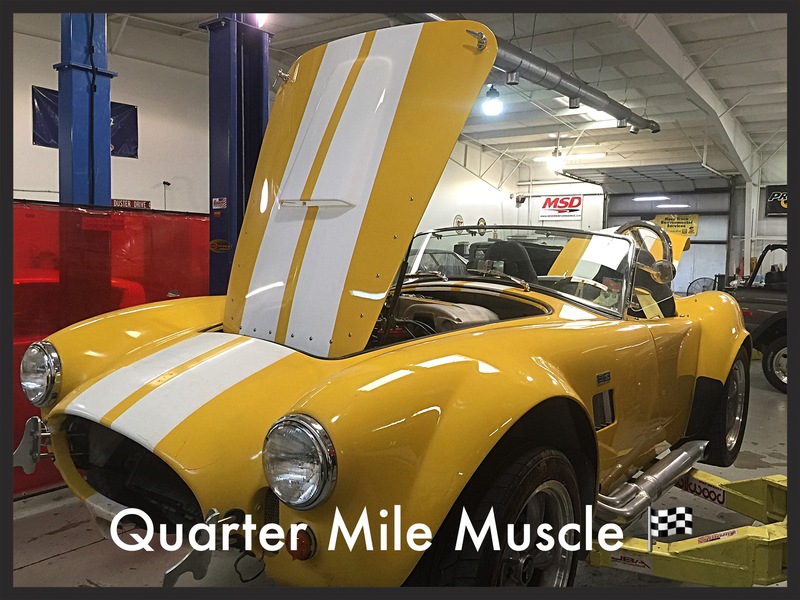 HOT ROD SHOP IN CHARLOTTE NC | Quarter Mile Muscle Inc. 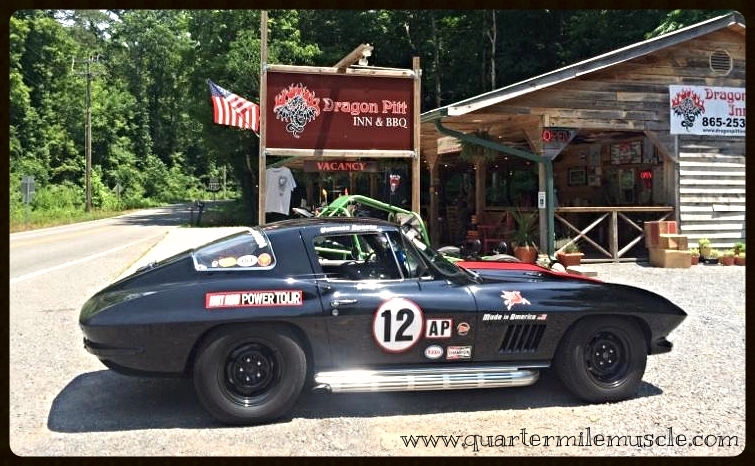 Welcome to Quarter Mile Muscle a Full Service Hot Rod Shop we build Pro-touring and Restomods here everyday. When you are looking for a quality minded Hot Rod Shop to build or modify your classic car or custom car you need to come check us out. We handle all types of different builds large and small. From custom chassis builds and drivetrain swaps to frame off period correct builds we have done them. Although the trend in the market is to have the classic car look with out the classic car boat feel. This is where we QMM picks up the wants of most newer owners. 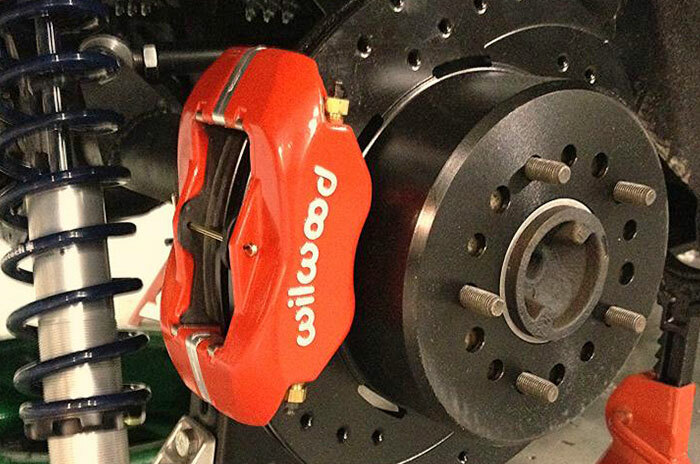 We provide all new Power Steering, Power Disc Brakes, Fuel Injection and Over Drive transmissions options in many classic cars and trucks projects. If this is what your old tired car or truck needs contact QMM today with your special project and our team will get to work on your vehicles transformation. 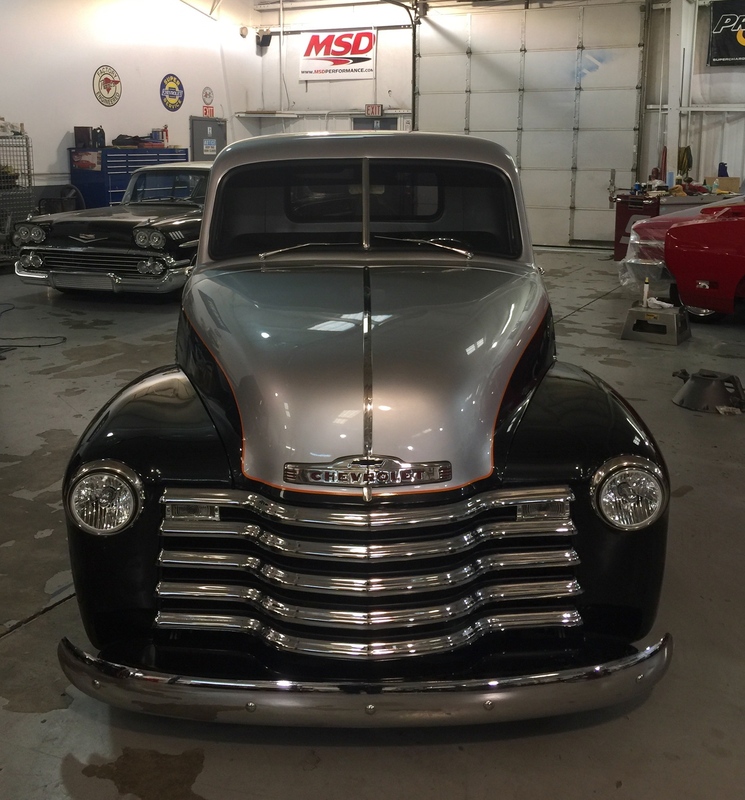 Hot Rod Shop in Charlotte NC - When it comes time to make your Classic Car or Truck safer this is where QMM will be able to help you. We will provide you with a detailed list of your cars issues from what we are seeing from our exterior inspection process. We have the ability and technology to determine many of your vehicles problem areas. Sometimes it can be as simple as a few worn bushings and some wheel bearings and sometimes it is a bit more. Either way the first step to rebuilding a life long Classic is to correctly diagnose the problems and provide a plan to rectify them accordingly. QMM does provide pictures of problem areas along with a plan to correct these problems. Hot Rod Shop in Charlotte NC - Many times when a Classic Car or Truck has sat to long it may be impossible for the owner to move anymore. QMM is here to help you with these types of situations. We have pulled many cars out of many hard to get places such as barns, sheds, fields, garages, factories etc. We have been able to transport cars that have already been partially or fully dismantled. We have had projects come here from over seas and all across the country. 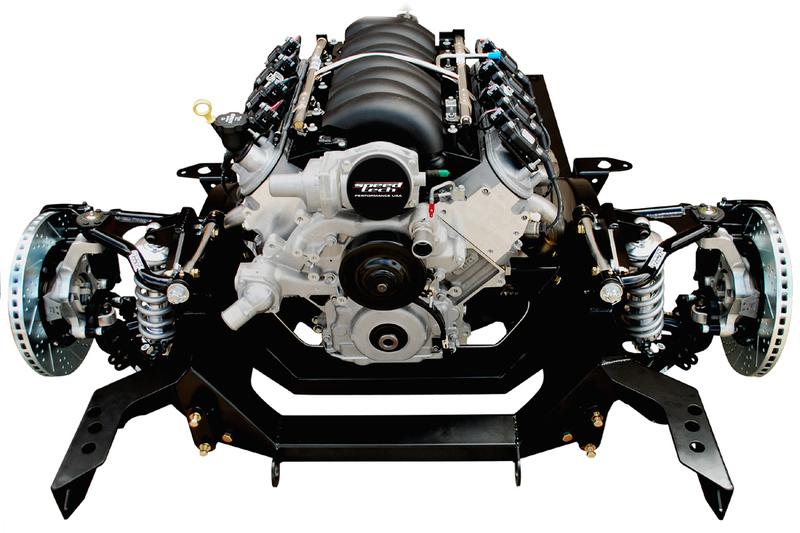 Hot Rod Shop in Charlotte NC - When your Hot Rod needs that custom Power Plant to show off to your buddies or co-workers we will suggest an engine to fit what type of ride you are wanting to build. No matter what type of Hot Rod you want we will build it so it will last and be enjoyable to drive for years to come. When your Classic feels like a boat rather than a car maybe it's time to upgrade your car or trucks suspension system. We install many aftermarket suspension systems and we also fabricate here in house with our Metal Craftsman who can build anything out of metal and aluminuim. 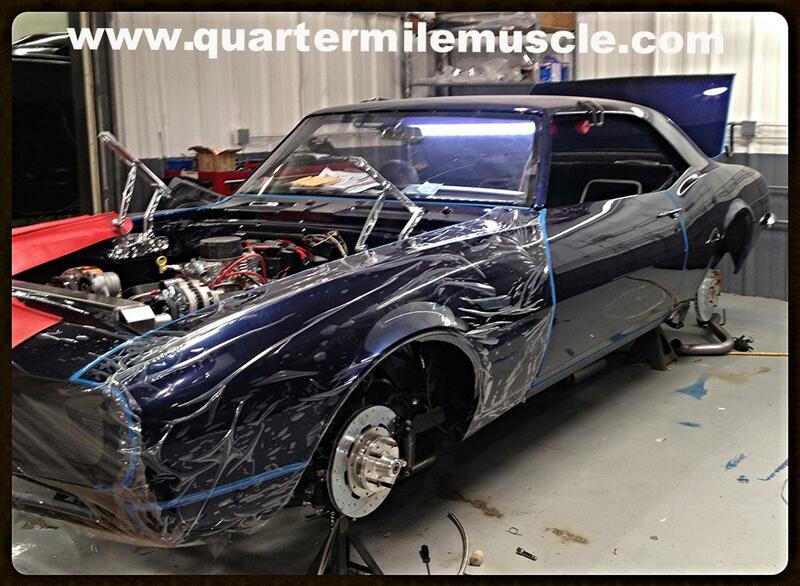 Hot Rod Shop in Charlotte NC - Quarter Mile Muscle does some of the areas best body and custom paint work around. Here at QMM we use high quality paint products such as PPG, House Of Kolor and Dupont. From ground up we use these higher quality products. This helps your custom paint job to last even longer than the shops that use cheap primers and clears. Our clear coats all have UV protection built in and after multple layers you can rest assured your paint job will not fade out quickly like others. We color sand and polish your car or trucks paint job to a high luster. 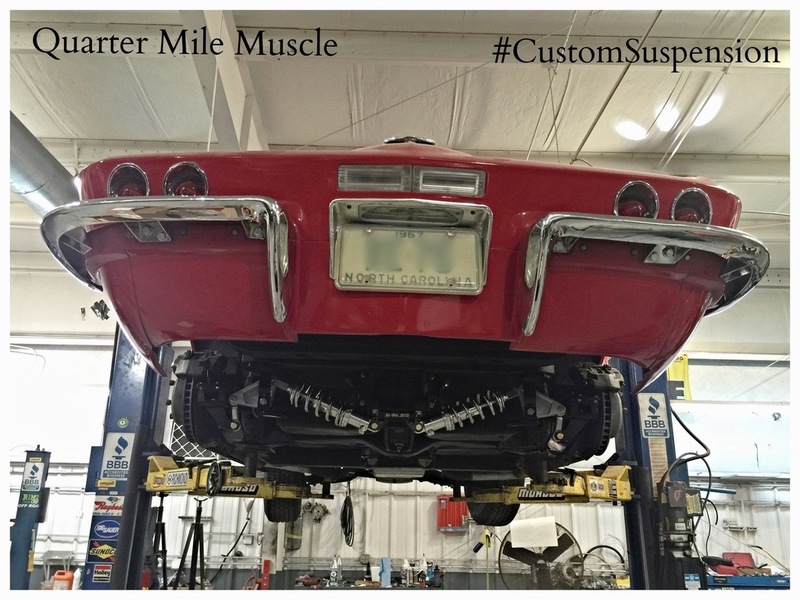 Contact Quarter Mile Muscle today to see what we can do for you! Call QMM at 704-664-9544 or Email us here.